Each individual office and store has a different set of needs. The dynamic workflow and balance between quiet work and bustling activity vary from business to business. Some roles, like programming, require long hours sitting in the same position while others may be standing and sitting constantly throughout the day in order to attend to clients and manage business matters. 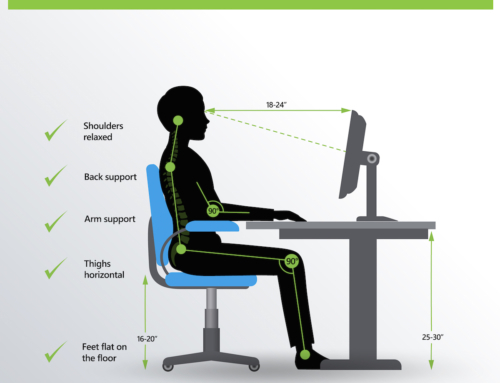 No matter how your small business office works, ergonomics has been studied and designed to work for you. Ergonomics is the study of human efficiency in the working environment. These studies can include everything from decreasing hallway traffic to increasing chair comfort. Everything that makes people more or less efficient falls under the purview of ergonomics. One of the major developments in this field is the discovery that traditional office furniture can make you tense and worse at your job. There are hundreds of little ways our lives are made easier or harder by the furniture. 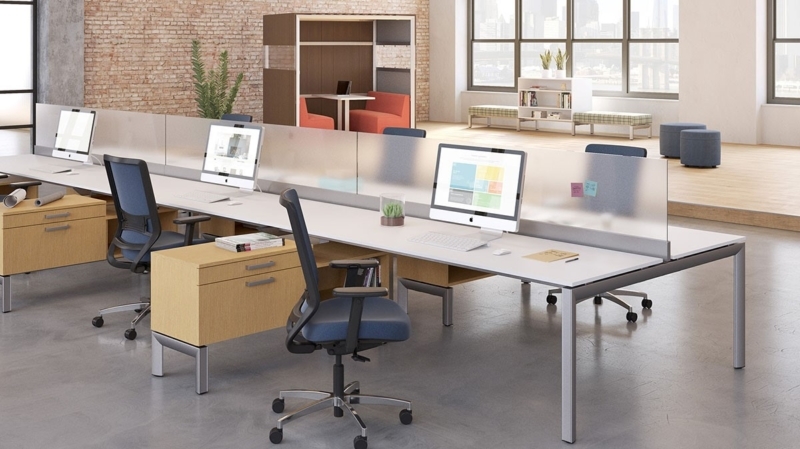 A desk that’s too high or low can cause uncomfortable reaching or stooping, large clunky desks can impair the flow of traffic, and badly made chairs can cause actual injury over time. Ergonomic office furniture is designed for optimal use by employees and space requirements. 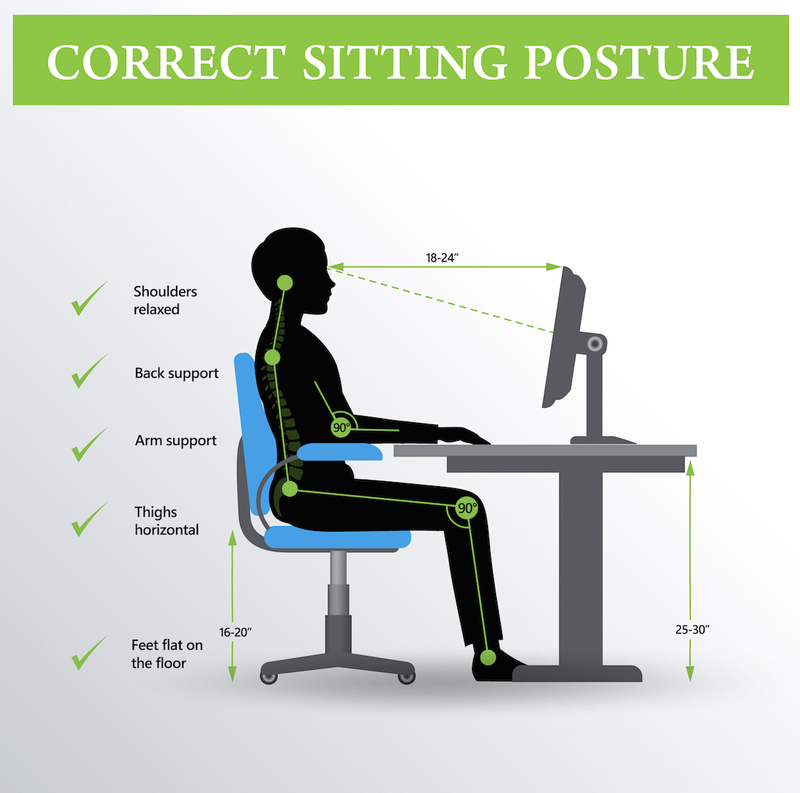 Ergonomic chairs provide needed leg and lumbar support while ergonomic desks can be modularly height-adjusted for the most effective application in each unique busy office environment. Even the use of adjustable foot rests and lamps contributes to the comfort and efficiency of an ergonomic office. As a small company, you need every possible edge. Getting the best performance from your employees is one of the most important ways to get ahead in business. Every member of your team is vital and when their jobs are done better, your business succeeds. Incorporating the efficiency-optimizing methods of ergonomics may be exactly the boost your company needs to get ahead this quarter. 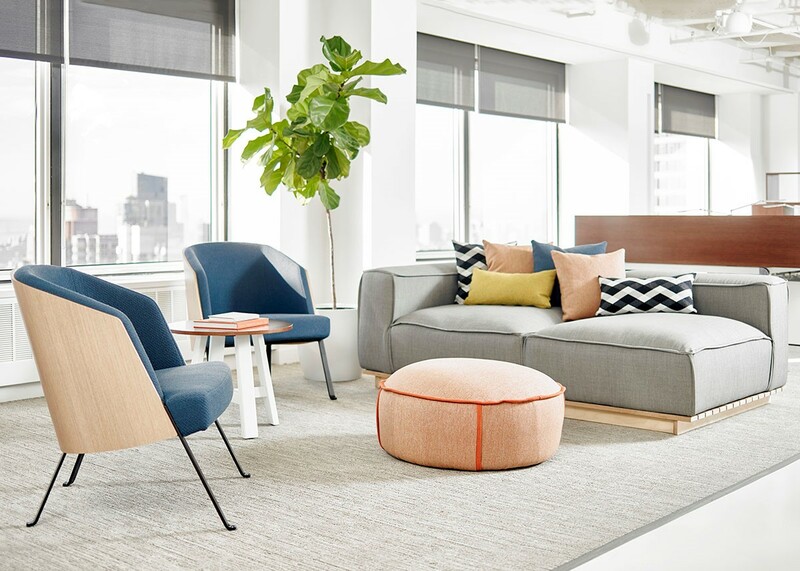 Aching shoulders and back are not a necessary consequence of hard work in the office, they’re caused by taking a tense posture in subtly uncomfortable chairs. Give yourself and your team the gift of a comfortable and easy to navigate work environment with ergonomic office furnishings.